BBS SV has a distinctive appearance, and is designed for extreme resilience. 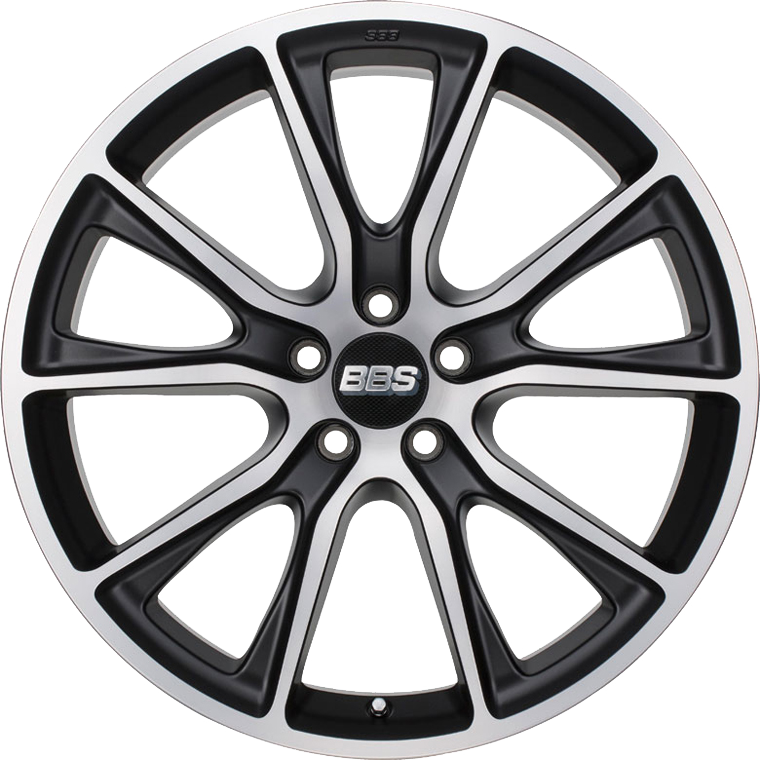 BBS SV has clear lines and a distinctive design, especially for SUVs; this wheel even shines off-road with its good looks and perfect features. The SV wheel is produced in BBS quality low pressure casting with subsequent Flow-Forming and FEM analysis to provide stability and weight optimisation.